Wow! 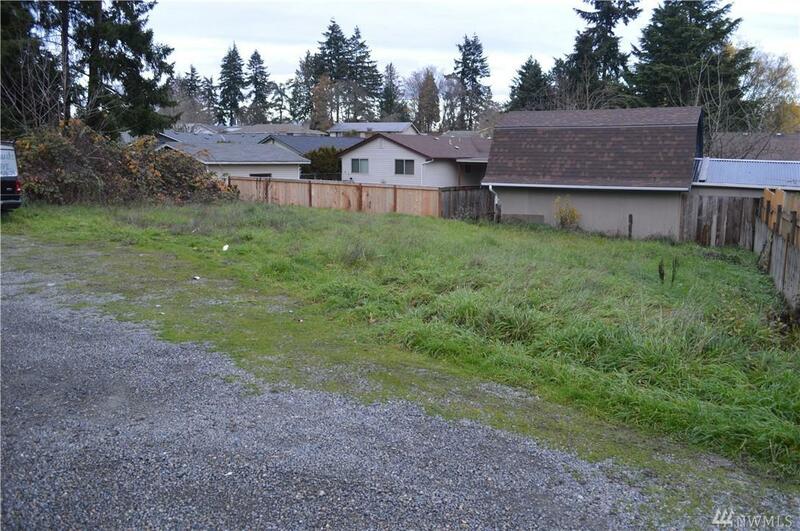 Attention Builders... this is for Lot #4 of 3 Residential building lots available in desirable Fern Hill area of Tacoma. Water, sewer and power all at the street. 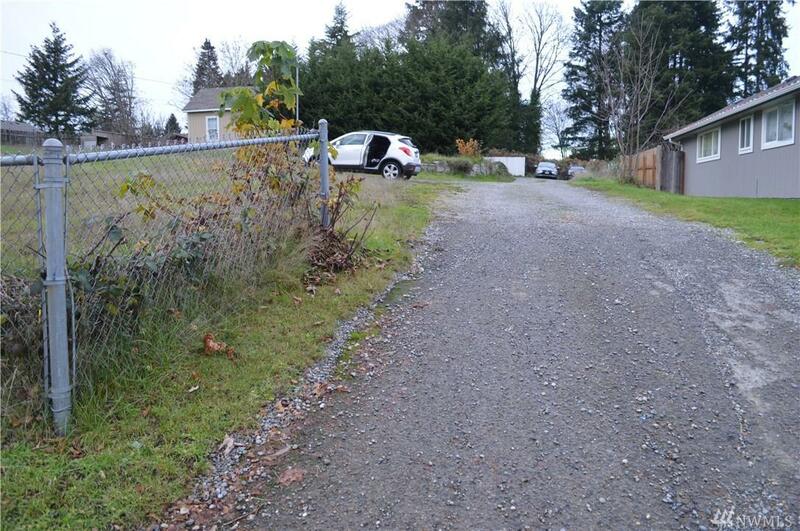 Utility easement in 30 foot private gravel drive. The lot is bare and level with grass. Located close to bus lines, schools and highway 512. Multi-family zoning a possibility as well.